Westwood has invested in a program to enhance engagement in mathematics. 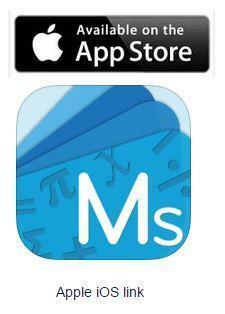 Mathletics is an inspiring and engaging online platform for improving and reinforcing maths skills. Mathletics is designed to inspire children with the desire to learn and the confidence to succeed! Class teachers will set homework for the children using this program. Children will need to complete the homework before they can access the games on the site. Children who do not have access to a computer at home can use school computers to complete the work set. 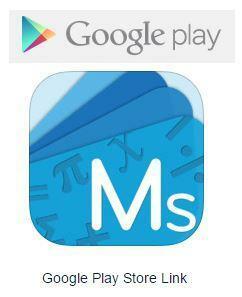 You can get Mathletics on your tablets - both android and iOS. Follow the links below to download the apps on your tablets! !